The Full DC Comics May 2018 Solicitations! The full DC Comics May 2018 solicitations have been released, and in the gallery viewer below, you can now check out all the artwork, synopses and product images for more than 100 different upcoming releases. The new month brings several new starts for the DCU and a few one shots bridging the gap ahead of some landmark stories that will unfold this summer. First up is DC Nation #0, a special one shot that will only be available in comic stores for the cover price of $0.25. It features three brand-new stories – find out how The Joker reacts when he discovers Catwoman has turned her back on crime and plans to marry his archnemesis. Can the Clown Prince of Crime stand to see Batman happy? Writer Tom King and artist Clay Mann set up the events that lead to Batman #50! Then, Dark Knights: Metal shook the DC Universe to its deepest foundations—now it’s time to rejoin legendary writer Scott Snyder, along with all-star artist Jorge Jimenez and co-writers James Tynion IV and Joshua Williamson, for the prelude to Justice League: No Justice! Discover what universe-shattering mysteries have emerged from the most wondrous and chaotic corners of the cosmos to hunt the Justice League in DC’s summer blockbuster event! And get your first glimpse at Superman’s new world in this exclusive preview of the upcoming six-issue miniseries Man of Steel, written by Brian Michael Bendis with art by José Luis García-López. With Truth, Justice and the American Way all under attack, both Superman and Clark Kent find there’s never been a more important time to stand up for what they believe in. 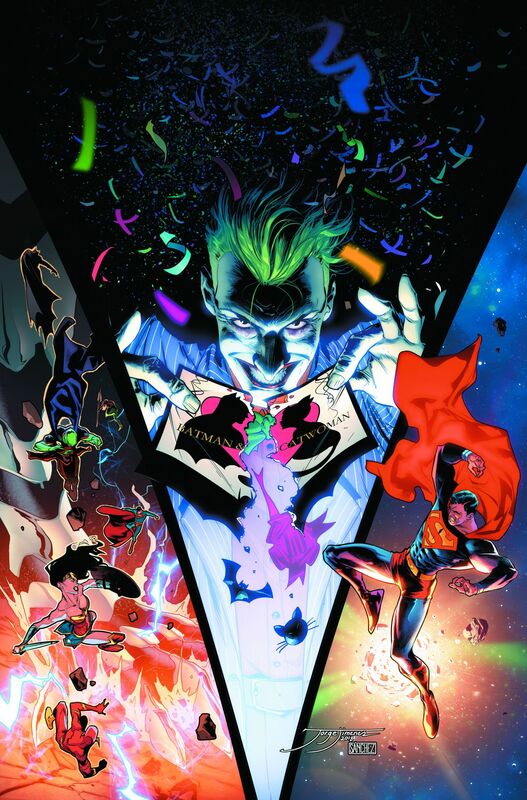 Two more new books will also begin at DC in May with Harley Quinn’s creator Paul Dini returning to write a two-issue miniseries that wraps up the Harley Loves Joker flashback tale which ran as a backup story in last year’s Harley Quinn series. In addition, writer Scott Snyder will co-write New Challengers #1 with Aaron Gillespie, featuring art by Andy Kubert and Klaus Janson. In the series, Challengers Mountain has returned to the DC Universe and chosen a new team of explorers! Five misfit strangers are given a second chance at life, but only if they obey the orders of the mysterious Professor and execute deadly missions in the most unexplored corners of the multiverse. And if the new Challengers of the Unknown fail… it will be more than just their own lives that hang in the balance! You can also check out the DC Comics April 2018 solicitations from last month and check back soon to see what May will be bringing from Marvel Comics. Which of the DC Comics May 2018 solicitations are you most excited for? 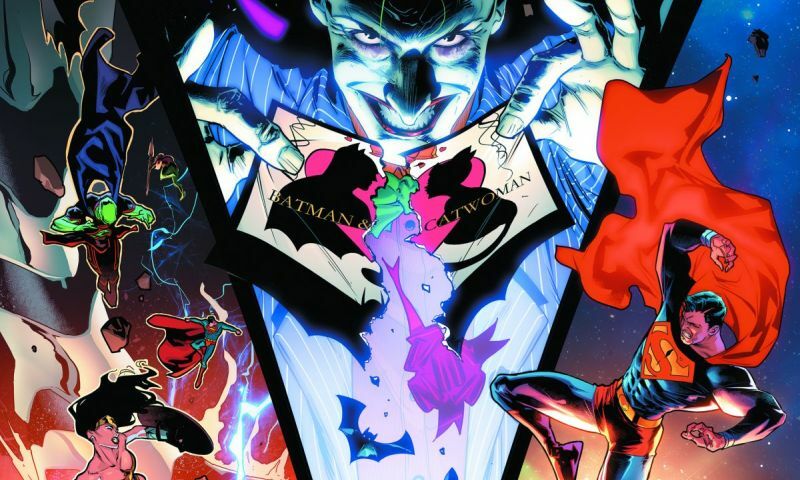 What items would you like to see announced from DC Comics next month? Let us know in the comments below!